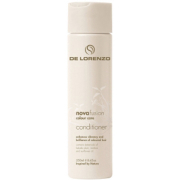 A super-rich hydrating conditioner for very dry and damaged, porous hair types that contains Australian Wattle Seed to nourish and protect and is safe for coloured hair. 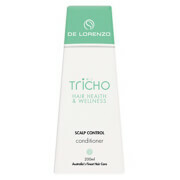 After suffering from Psoriasis of the scalp for almost 15 years, I was advised to try this Conditioner. 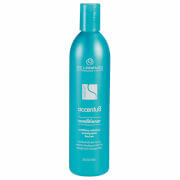 I will NEVER use anything else, since using I have not had any signs of Psoriasis or dry hair. Thankyou De Lorenzo for making my life bearable.